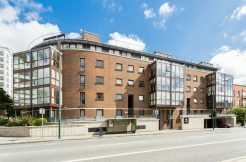 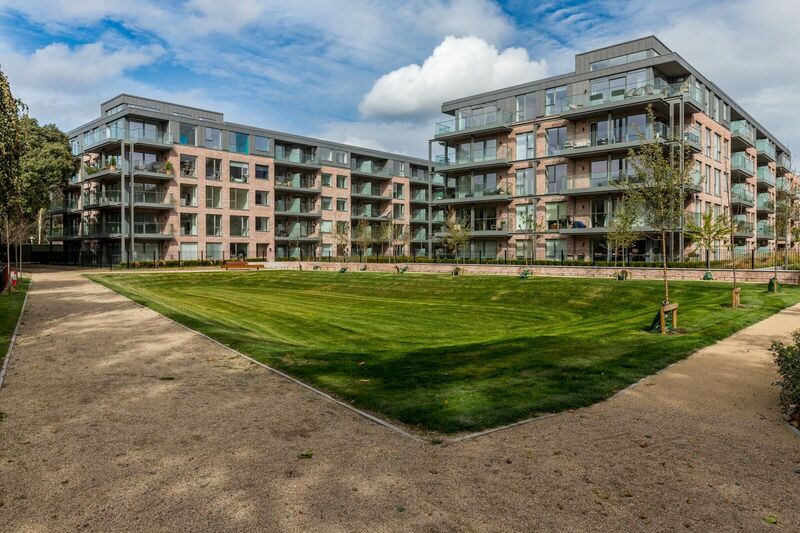 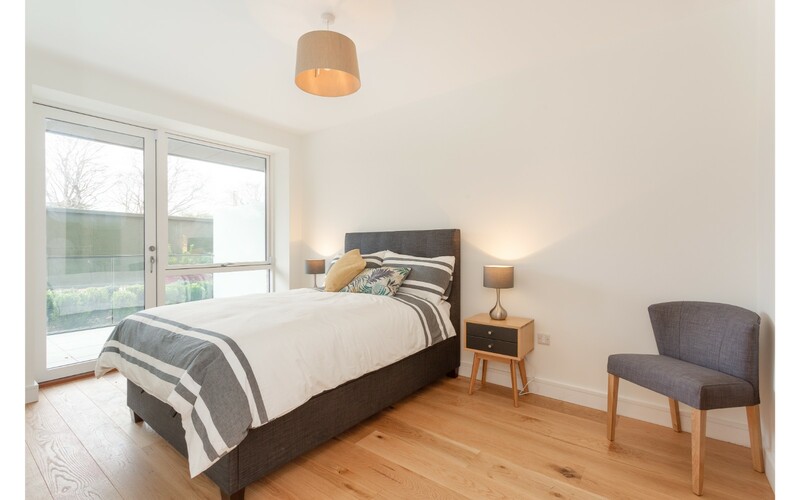 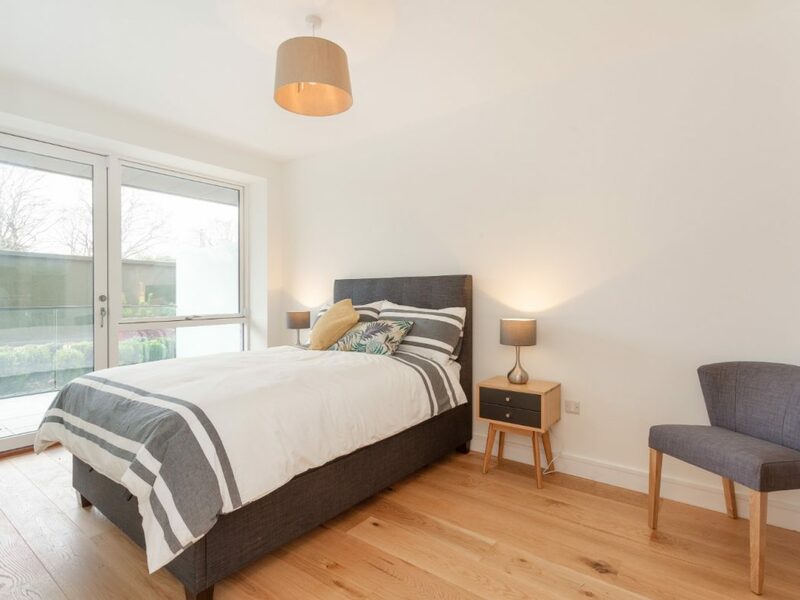 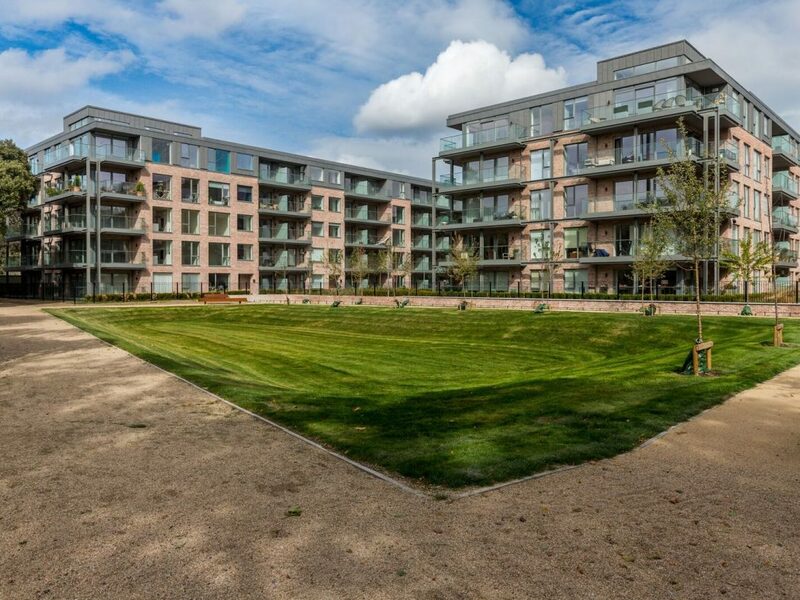 Owen Reilly presents this spectacular two bedroom, two bathroom, ground floor, dual aspect apartment available for the first letting in this popular and newly built Marianella development only minutes from Rathgar Village. 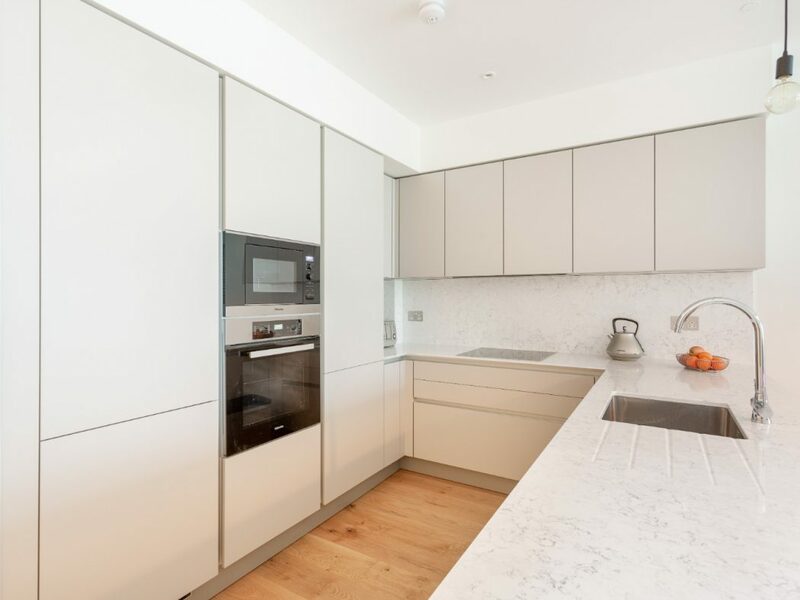 Overlooking communal gardens and presented in show house condition, this home boasts numerous features to include A3 energy rating, a secure under ground parking space, McNally designed kitchen with integrated Miele appliances. 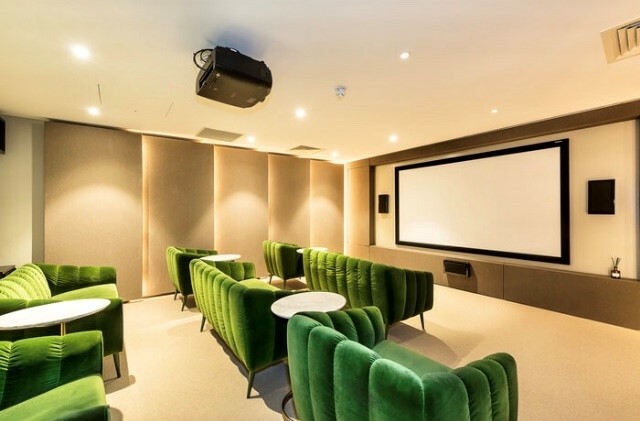 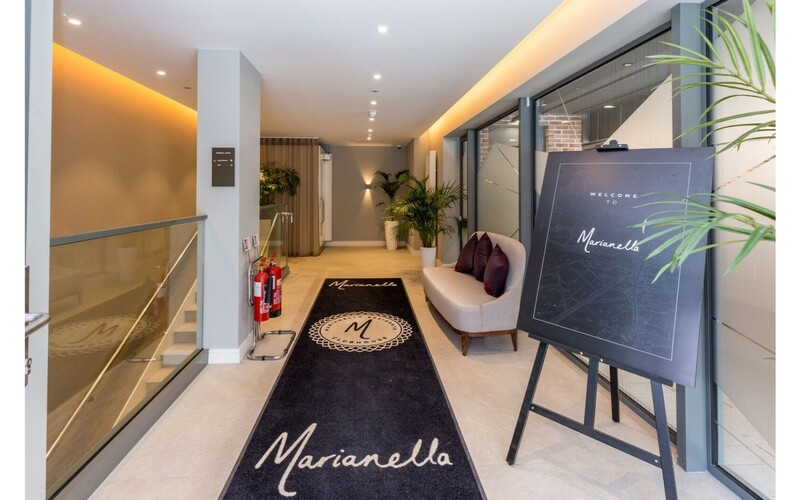 Residents of Marianella have access to an exclusive wellness suite including a gym, private cinema room and dedicated concierge service. 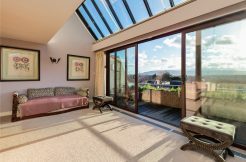 Spacious living accommodation comprises entrance hallway with storage room, a separate utility room housing a washin machine and dryer; open plan living/dining room with access to a south facing terrace; fully fitted McNally designed kitchen with Miele appliances to include integrated oven, hob, dishwasher, fridge freezer and microwave. 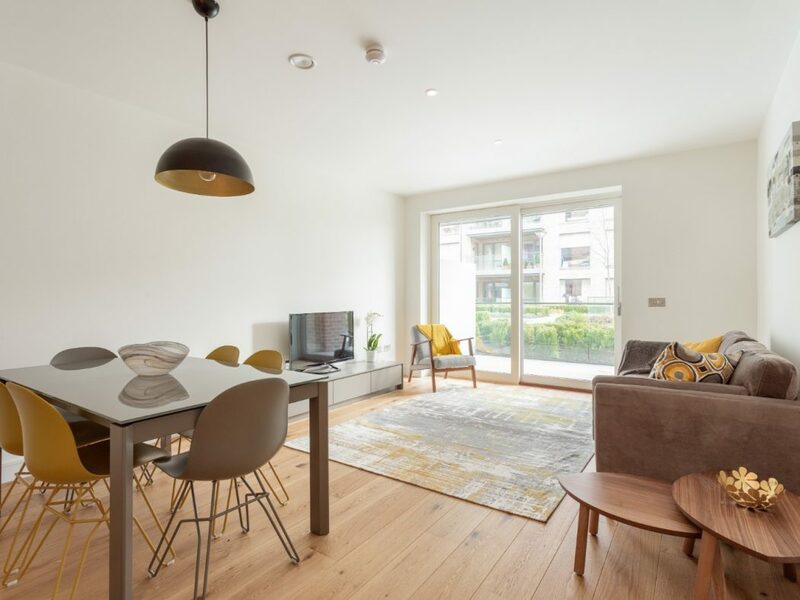 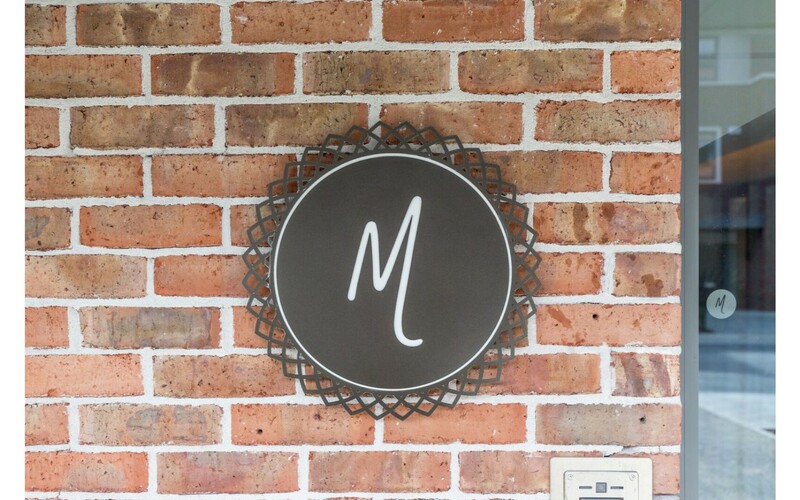 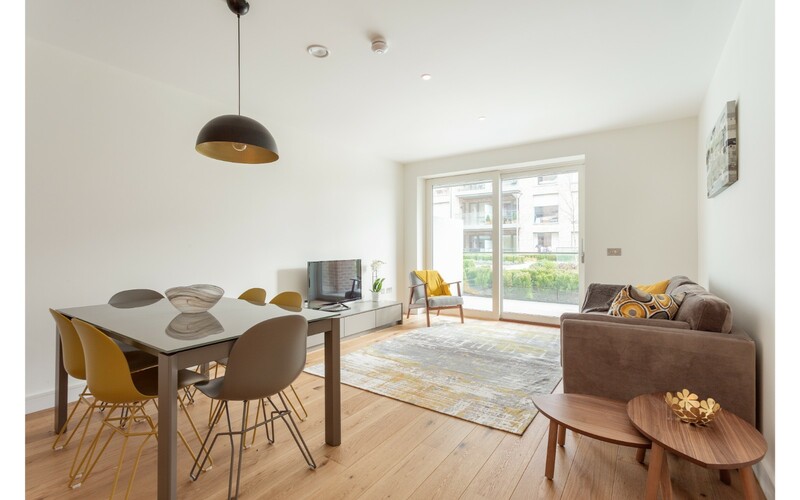 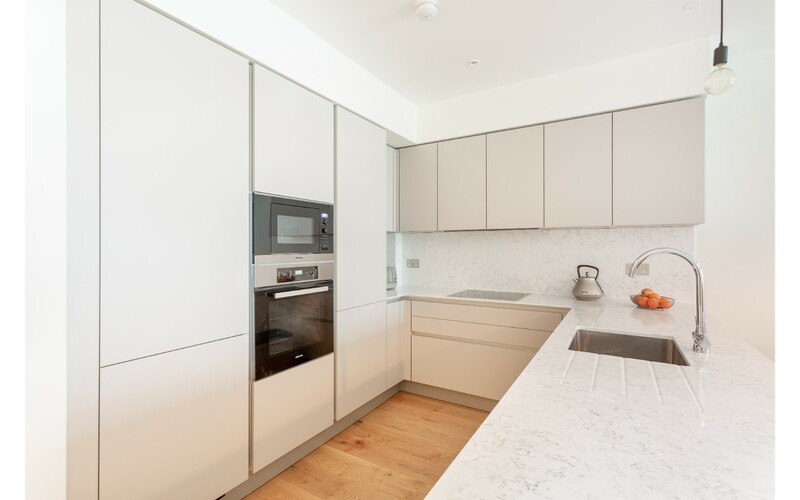 The apartment is fitted with a air cleansing and recirculating system and underfloor heating. 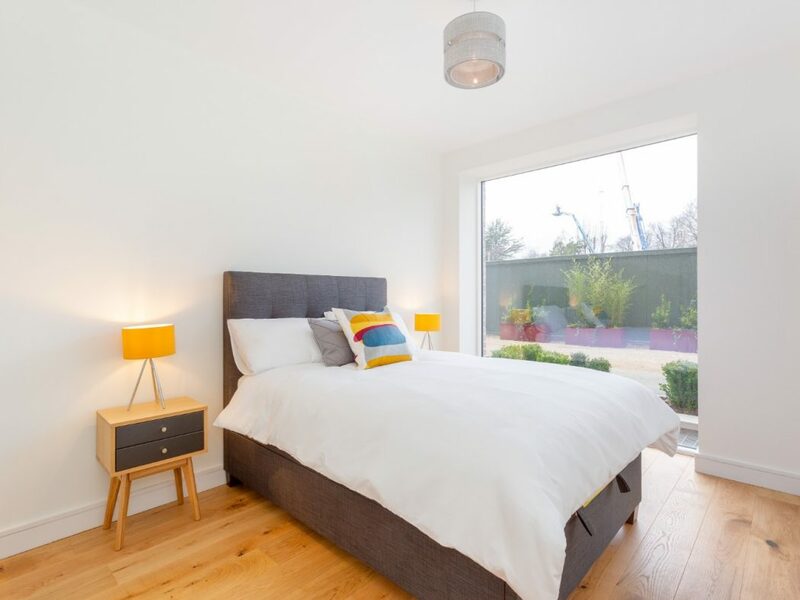 The master bedroom is exceptionally spacious and includes built in wardrobes, balcony access and stylish en-suite bathroom with double wash hand basins, a bath and separate rainfall shower. 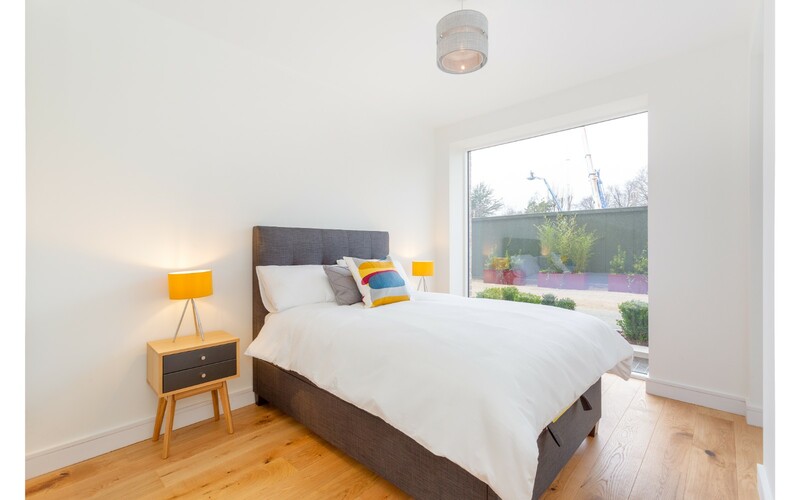 The second bedroom also benefits from fitted wardrobes and large floor to ceiling windows. 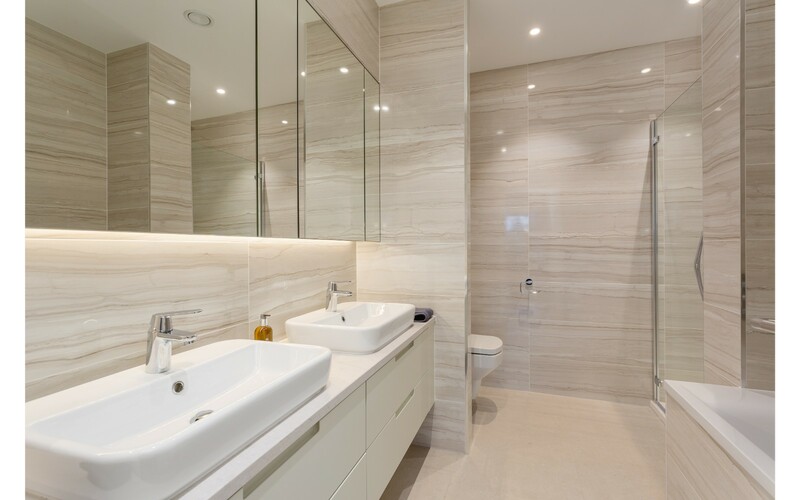 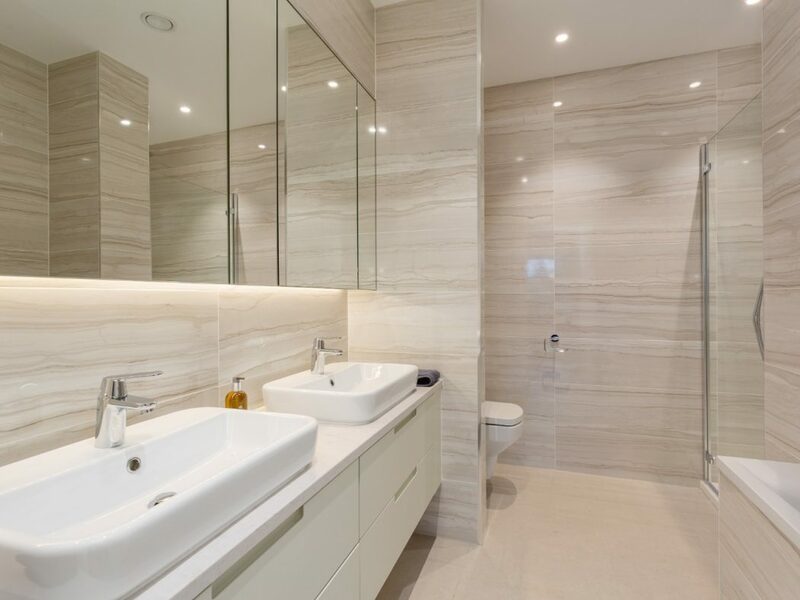 A contemporary main bathroom, fully tiled with Grohe and Cersanit sanitary ware, finished to the same standard as the en-suite, completes the accommodation. 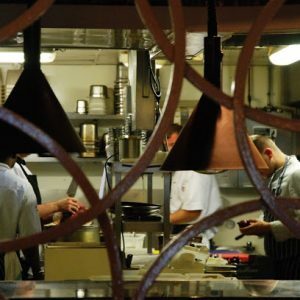 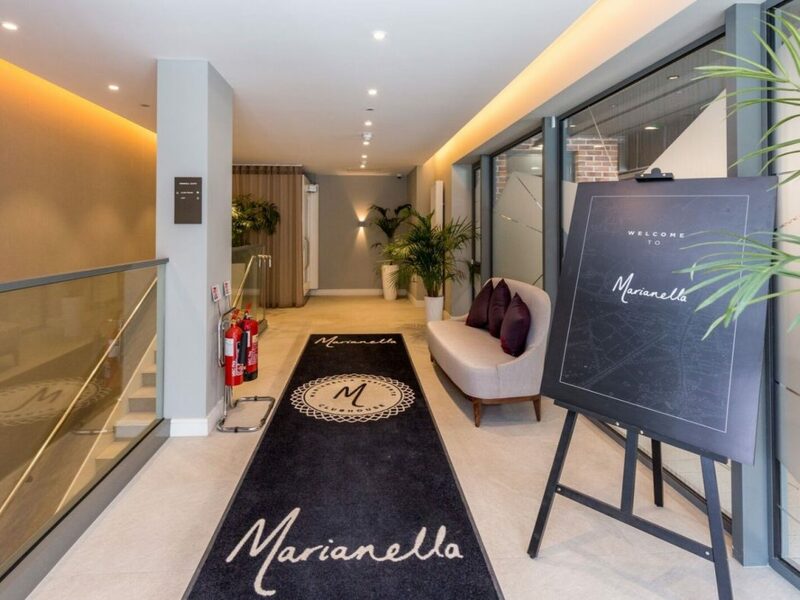 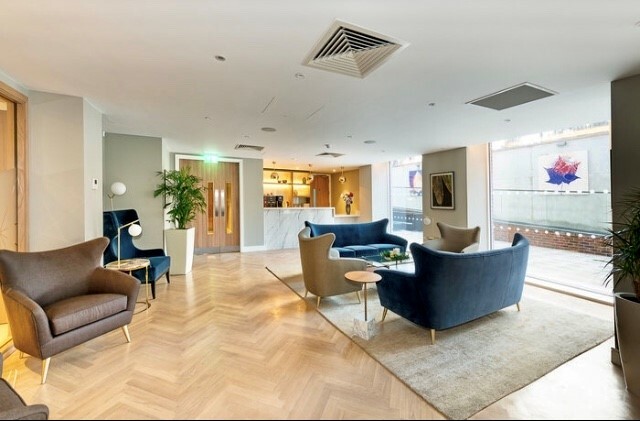 Marianella is only a short walk from Rathgar Village, a highly sought-after location, which benefits from a host of amenities including a range of cafes, restaurants, local boutiques and shops. 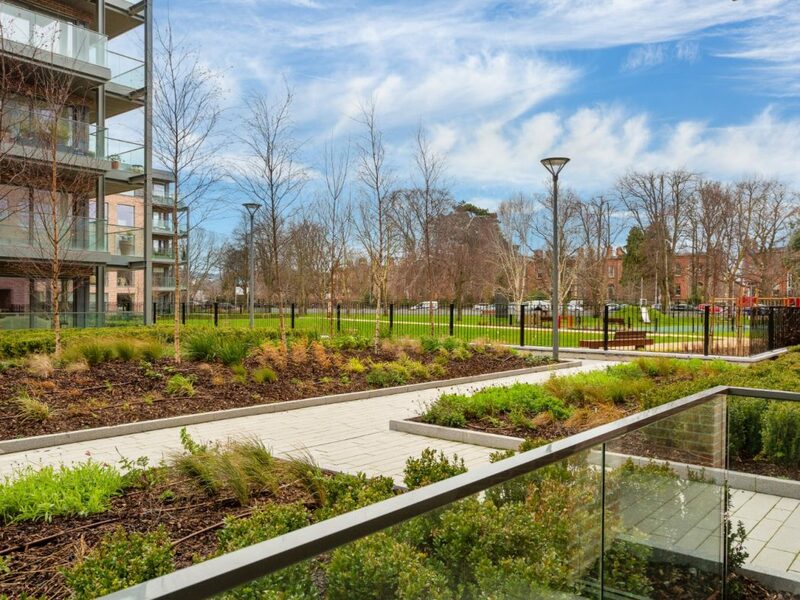 The nearby villages of Dartry, Rathfarnham and Milltown allow access to further amenities and entertainment. 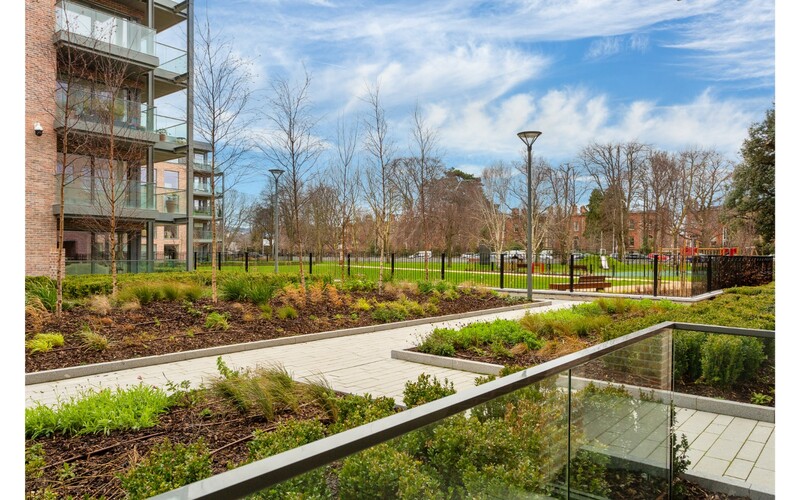 The Dodder and Bushy Park will appeal to those who enjoy the outdoors. 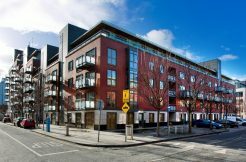 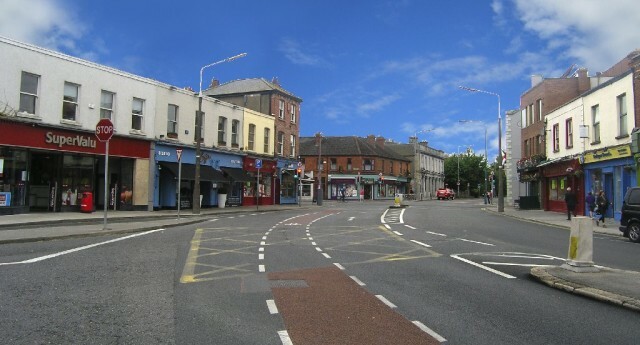 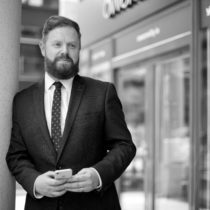 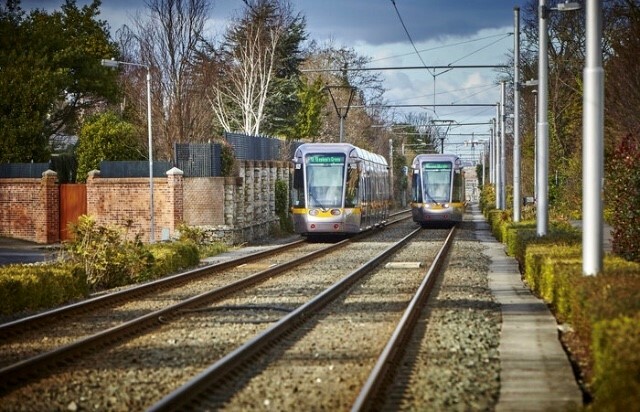 The development is well serviced by public transport to the City Centre and the M50 is also close by. 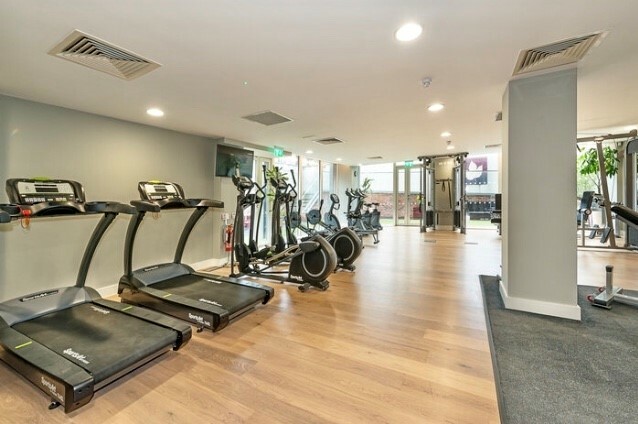 The High School is a vibrant, dynamic, and highly successful co-educational secondary day school consisting of 700 pupils.